Arcona Property Fund is a closed-ended investment fund listed on the Euronext Amsterdam exchange. Arcona Property Fund invests in commercial real estate in the Czech Republic, Slovakia and Poland. The Arcona Property Fund is a listed real estate fund with invested assets of circa € 96 million. 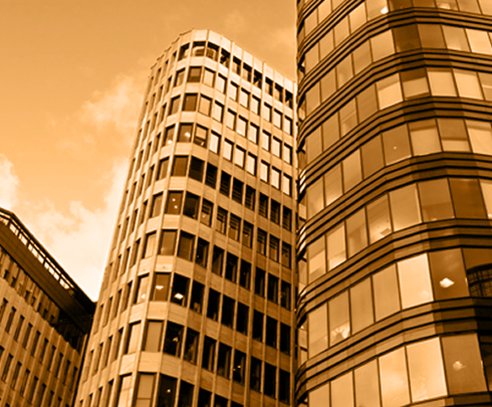 The Fund is managed by real estate specialists with a fiduciary approach.